Style and function combine in the Avalon Mountain Vest for girls. 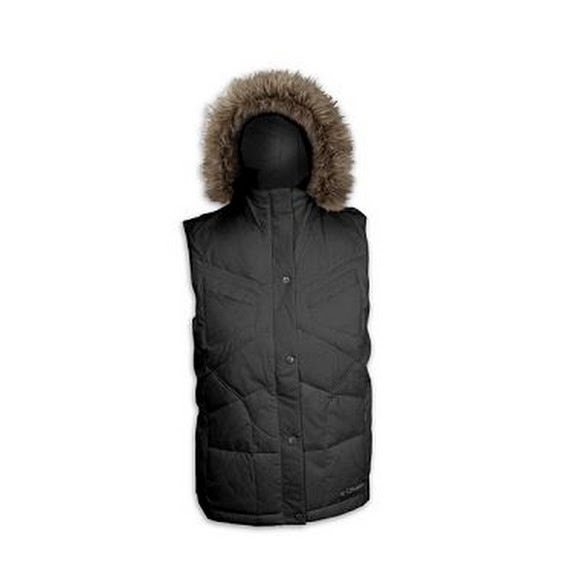 A Microtex Lite II shell and faux down insulation protect from the elements while a removable hood with removable faux fur trim add versatility to this technical vest. 100% Polyester treated with a DWR finish repels the elements. High lofting synthetic fibers mimic the insulating power of down while maintaining thermal retention even when wet.